SK hynix HMT42GR7AFR4A-PB DDR3 geheugen kopen? | That's IT! Nieuw, bulk in antistatsiche verpakking geleverd. 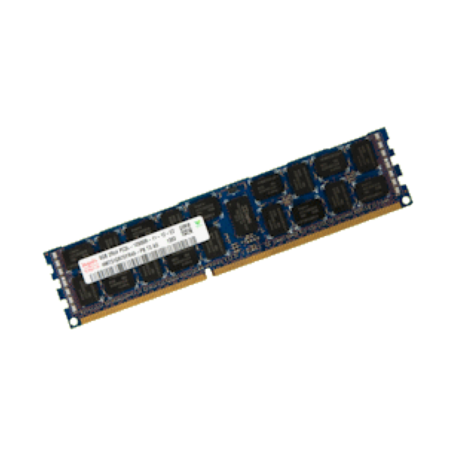 SK hynix Registered DDR3L SDRAM DIMMs (Registered Double Data Rate Synchronous DRAM Dual In-Line Memory Modules) are low power, high-speed operation memory modules that use DDR3L SDRAM devices. These Registered SDRAM DIMMs are intended for use as main memory when installed in systems such as servers and workstations.